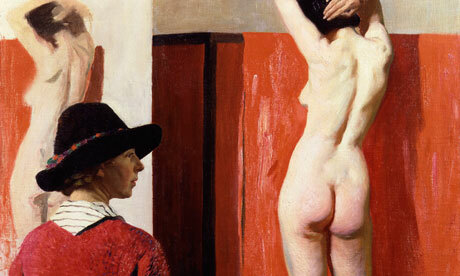 A wonderful exhibition of Dame Laura Knight’s paintings and drawings at The National Portrait Gallery. Laura painted women in the work place – in maternity wards, factories, dancers back stage, circus performers behind the scenes and British Service Women. She was the official artist at the Nuremberg Trials. Her life in Cornwall plays a part in the recently released film ‘Summer in February’ – a fabulous film about Sir Alfred Munnings and a group of Bohemian artists called the Lamorna Group, set in Cornwall in the early 20th century. Fabulous work in my still life painting class this morning! These tulips were beautiful, but so tricky as they didn’t stay still! a self-taught artist discusses acrylic painting, photoshop and the creative process. USE THINGS. LOVE PEOPLE. DON'T SWITCH. How I see the beautiful city of Prague and surroundings.